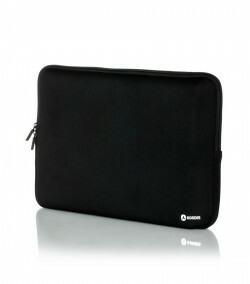 Enjoy top quality materials, design and finish with the Finer Goodis bag for laptops up to 15.6'' inches. 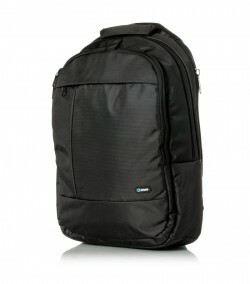 With a sober design, this bag is ideal for you to take to work. 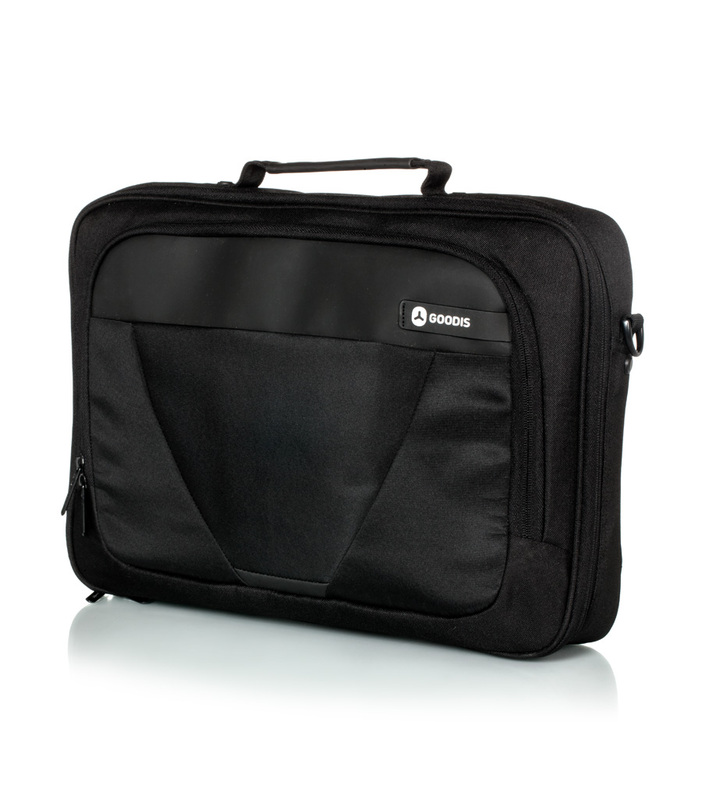 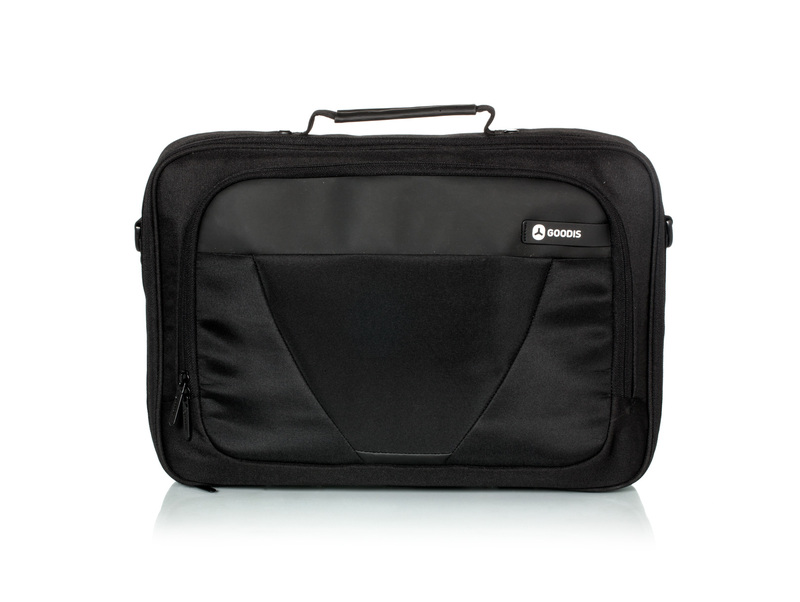 The bag provides a horizontal opening that includes a dedicated compartment for your tablet up to 10.1''. 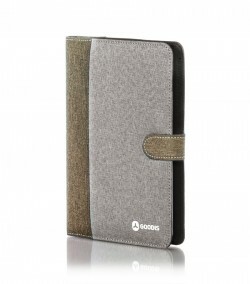 The exterior pocket for easy access also has dedicated compartments for mobile phones, pens and 2.5'' HDD. 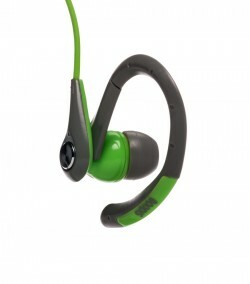 The strap is adjustable and removable for greater flexibility and extra comfort.